Direct action opportunities brought to you by organizations who fight to address the issues relevant to the films featured every day. Woodstock Film Festival - Fiercely Independent. One of the top regional film fests in the country. Each year film and music lovers from around the world gather at the Woodstock Film Festival for an innovative variety of films, first-class concerts, workshops, celebrity-led panels, an awards ceremony, and fantastic parties. 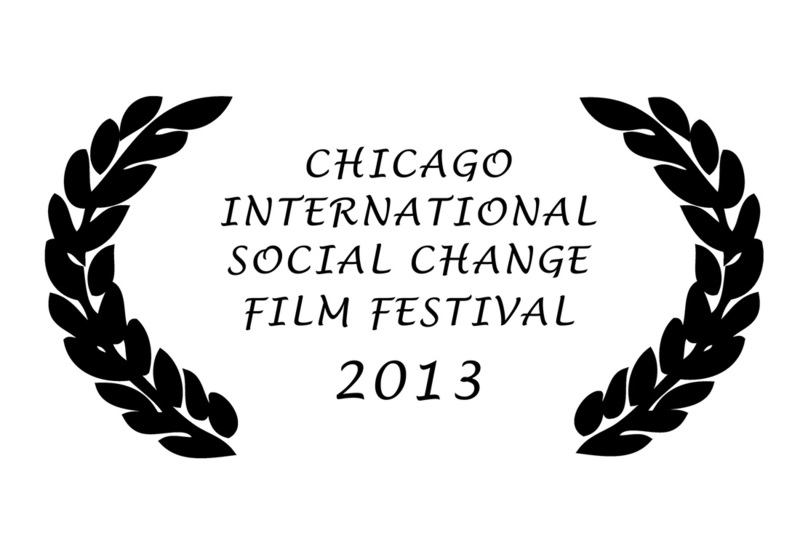 The 8th Annual COMMFFEST (GLOBAL) COMMUNITY FILM FESTIVAL offers a unique platform in today's media-explosive world for filmmakers young and old, emerging or seasoned, to engage in a dialogue of social issues and cultural exchange through the powerful language of film. 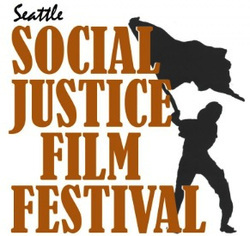 COMMFFEST presents a diverse lineup of films representing current affairs and relevant issues affecting our communities, providing filmmakers the opportunity to express themselves freely and connect with audiences on a personal level. The Kansas International Film Festival (KIFF) stands alone as a movie purist's delight, focusing on documentary, narrative, and animated independent films. Founded in 2001 as a non-profit organization, KIFF attracts local, regional, and national work, recognizing visiting filmmakers and screen personalities, and increasing public awareness of independent and classic cinema as a cultural, economic, and educational asset.